If you follow me on Instagram, you’ll know that this summer I reluctantly joined the Four-Eyes Club. As much as I hate to admit it, after you past 35, everything just seems to go down hill - including your vision. It’s not all bad though. After I finally came to terms with my four-eyes reality, I realized I can use this as an opportunity to step up my statement accessory game! Long gone are the days that we have to put up with geriatric specs, instead here are some eye-catching (get it?) 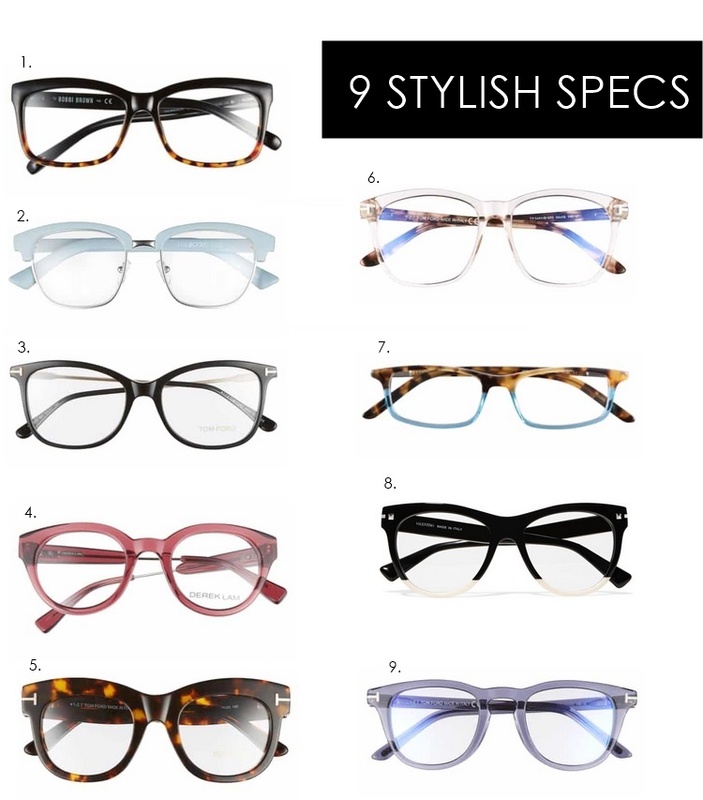 frames that will make your pretty peepers pop.